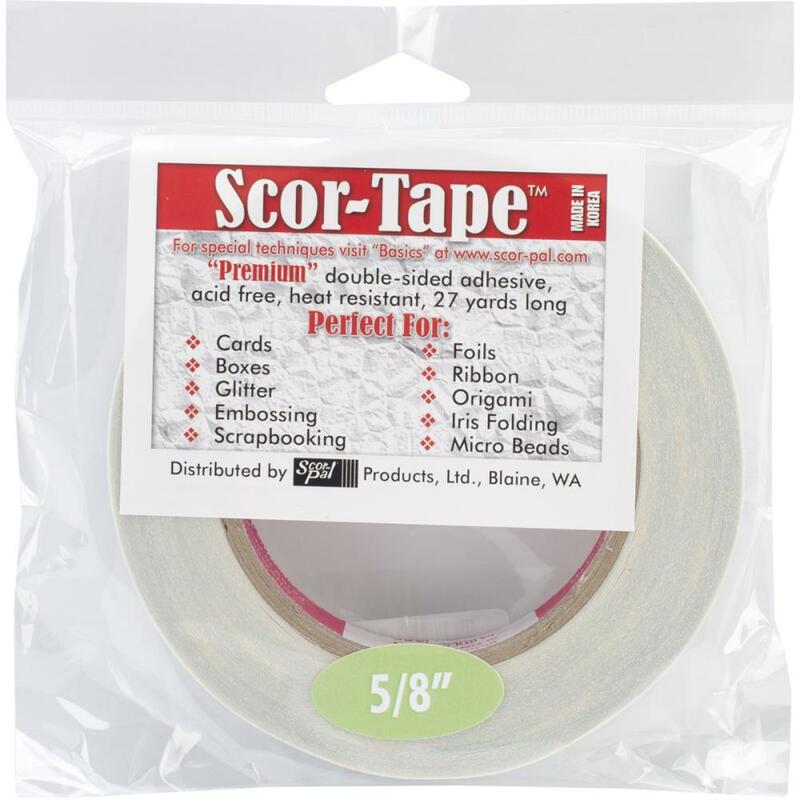 This is a roll of 3/8" double sided Scor-Tape. This roll contains 27 (twenty-seven) yards of acid free & heat resistant Tape. Product by Scor-Pal.